Summer is the season of color when everything comes to life. We think of balmy evenings on ocean-front terraces, sun kissed skin, fruity cocktails, getaways to exotic locations and of course the vibrant hues and fragrant perfume of flowers in full bloom. 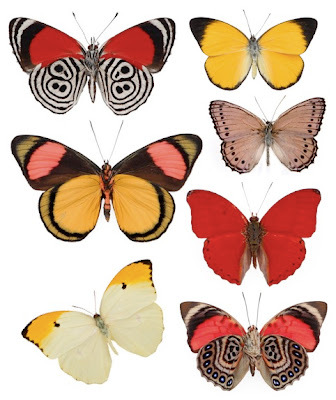 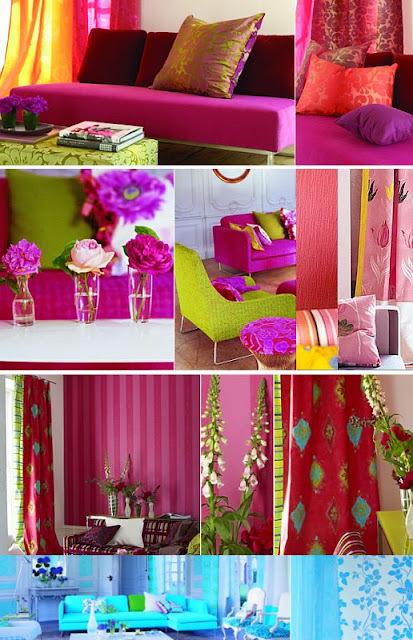 Color is a very important factor in our environments, affecting our mood, general well-being and daily life. 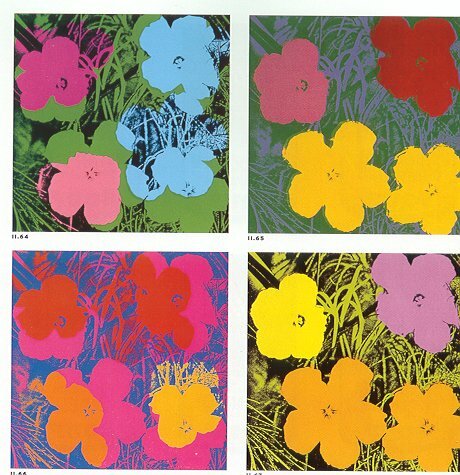 Color can energize, calm, agitate or stimulate our senses. 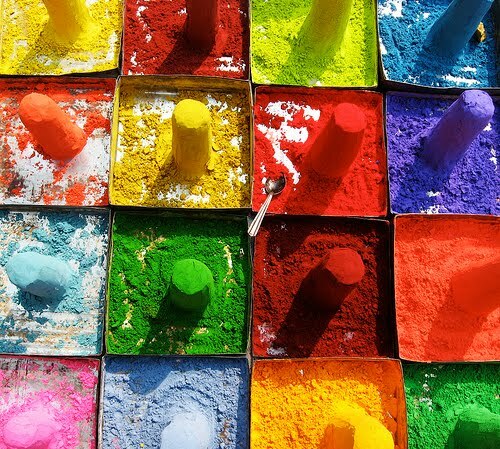 There is great diversity in the use of colors and their associations between cultures and even within the same culture in different time periods. 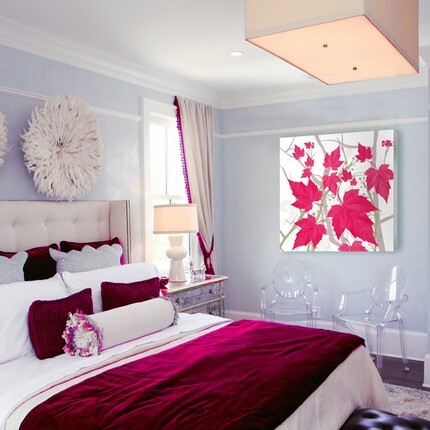 For example, in Western culture the color red signifies danger,excitement, love and passion, while in India it symbolizes purity and in South Africa it is the color of mourning. 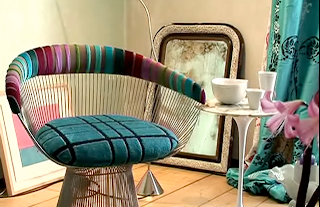 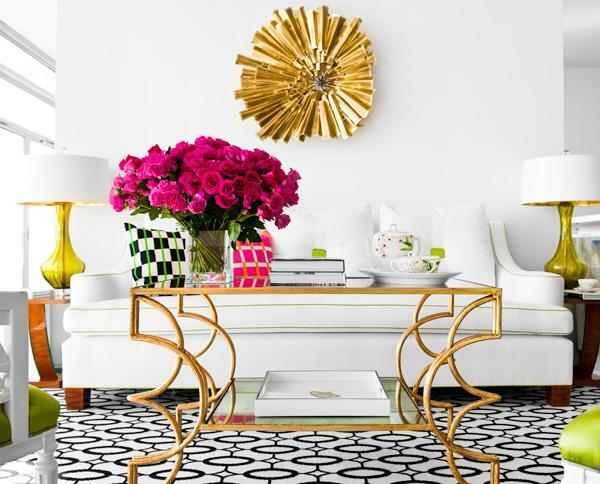 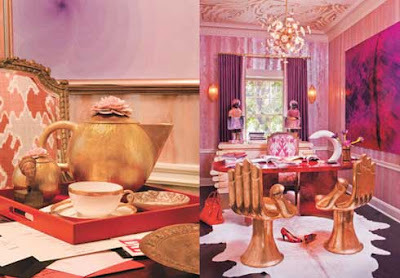 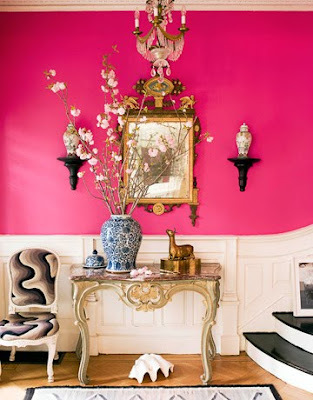 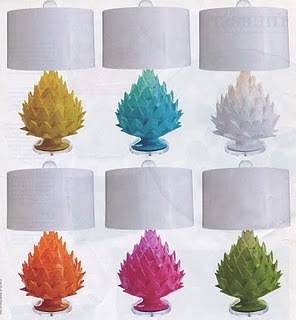 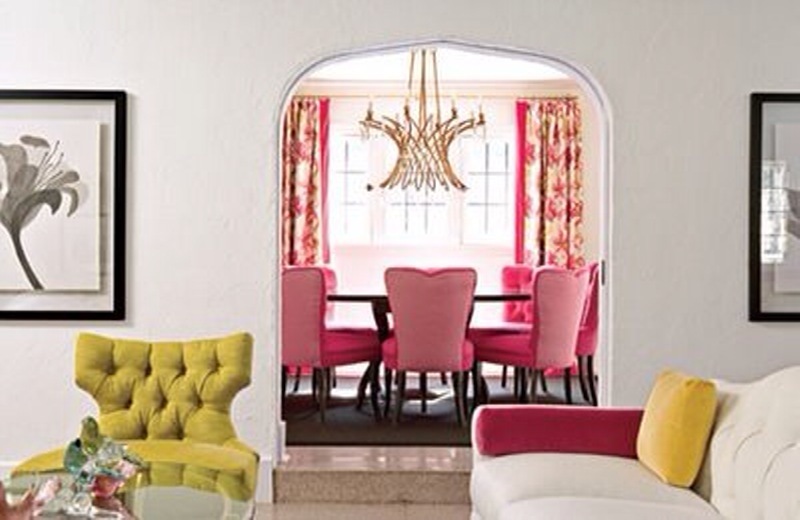 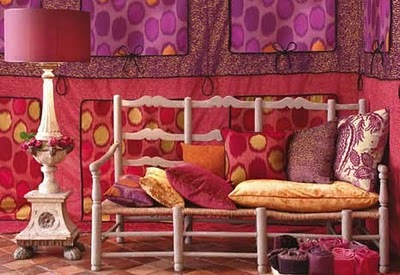 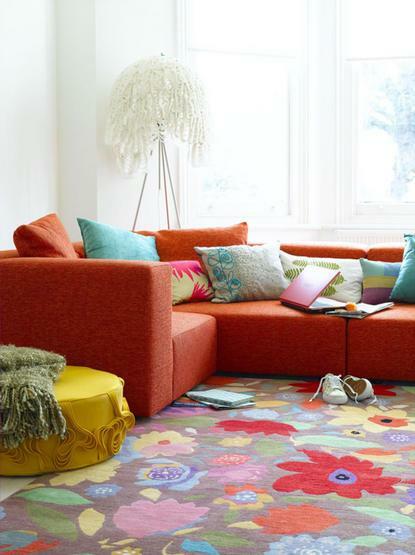 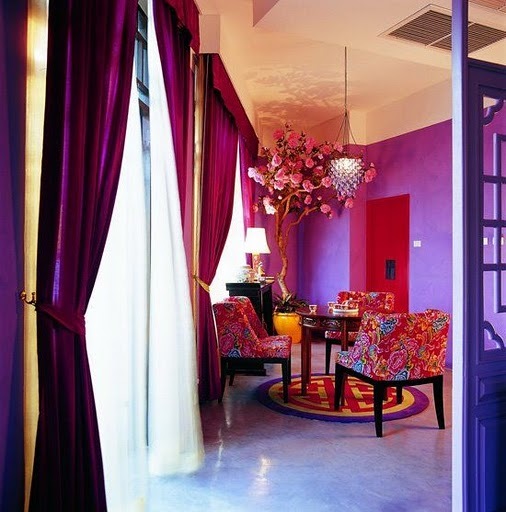 Color evokes an emotional response and creates a mood and energy in a room. 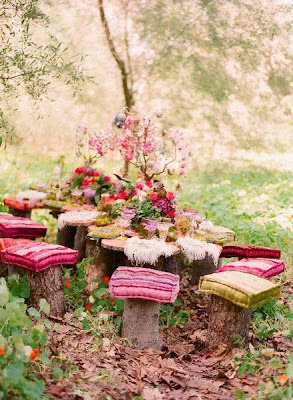 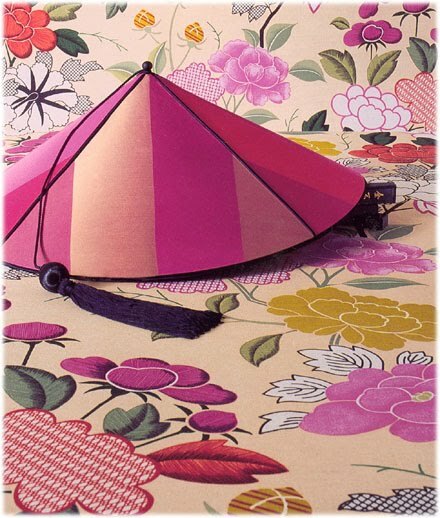 We have selected brilliant interiors and inspirations that are sure to enliven and energize: Summer has a sweet aroma of candy apple greens, lemon yellows, cotton candy pinks, lavender violets and tangerine oranges! 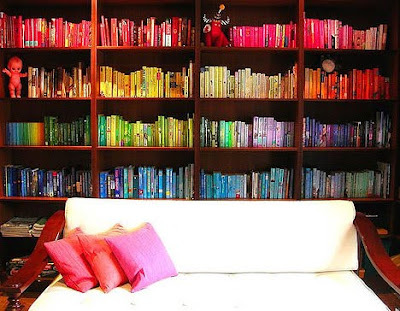 A home library with books sorted by color gives the room order in a surprising way. 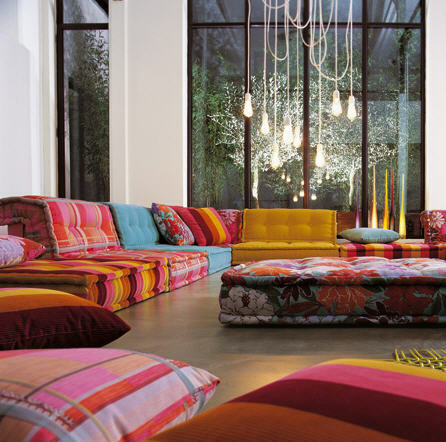 Roche Bobois Mah Jong sectional. 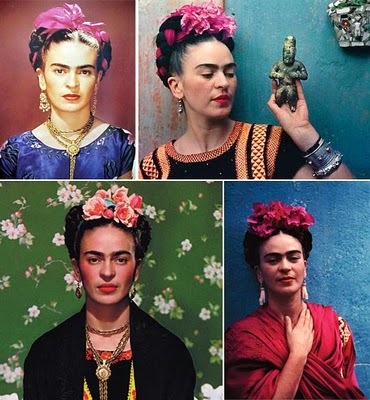 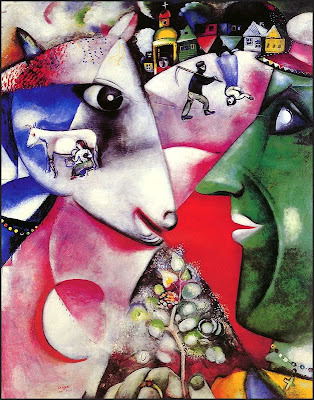 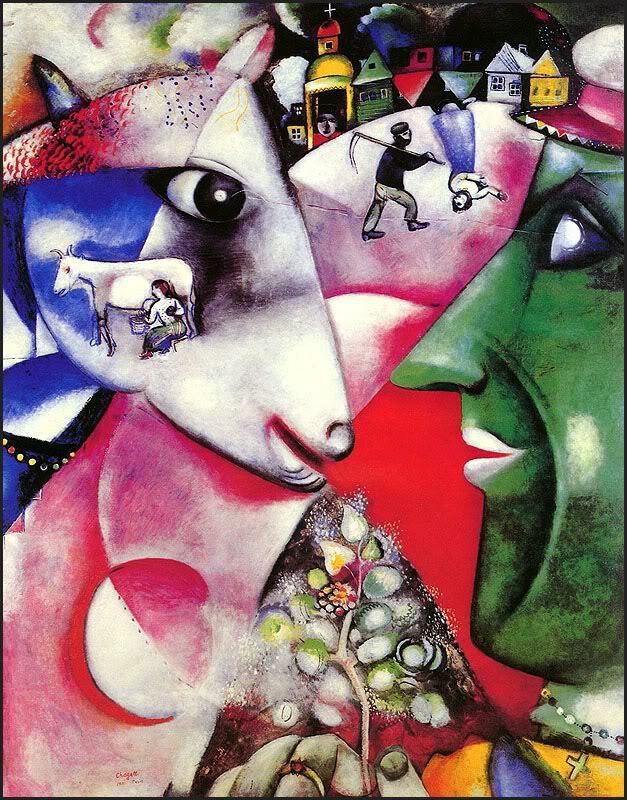 Frida Kahlo's style and work: rich in vibrant color. 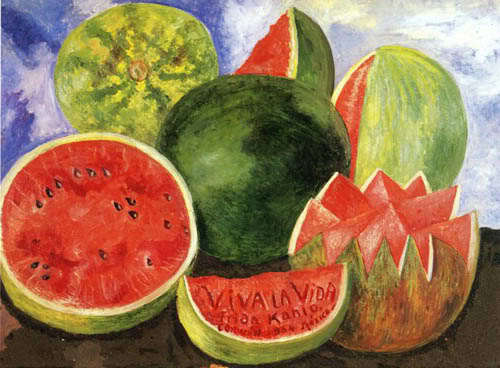 Frida Kahlo's Viva La Vida. 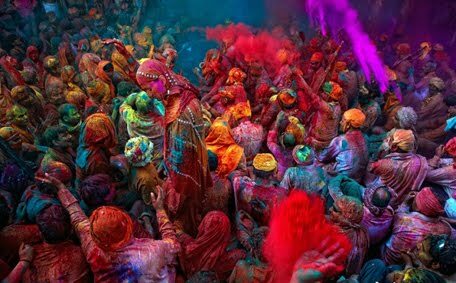 The Festival of Colors in India, a welcoming of Spring and a celebration of the triumph of good over evil. 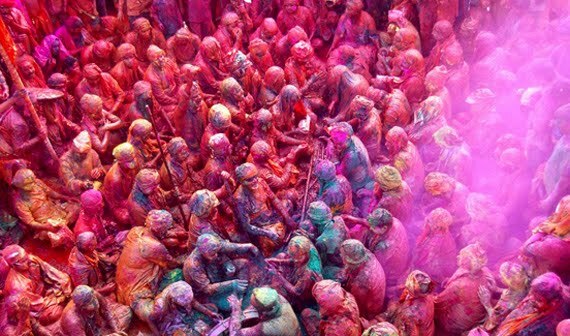 The main day, Holi, also known as Dhuli Vandana in Sanskrit, is celebrated by people throwing colored powder and colored water at each other. 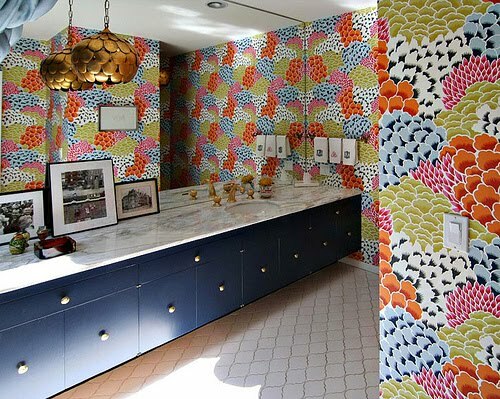 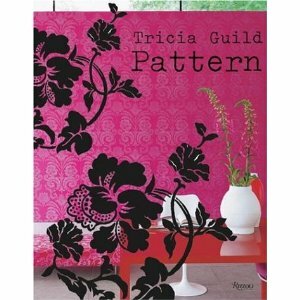 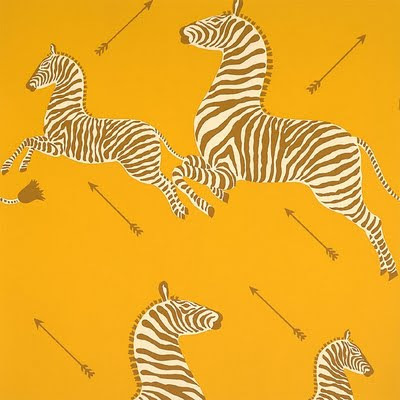 Tricia Guild is known for her use of bold, intense color.